Get Your Notary Done Fast! Our Mobile Notary Public Service is often done the same day! We can dispatch our staff to your location often the same day if not within 24 Hrs. Subject to availability. Our Notary Public Staff has over a decade of experience in Administring Oaths, Signature Witnesses, and Legal Document Copy Certifications. Neighborhood Parcel’s Mobile Notary Public and signing agents bring notary services and expertise to individuals, businesses, non-profits, and Senior Living establishments in the Tewksbury MA and the Middlesex County areas. We work to deliver quality and expeditious notary services. We are familiar with HIPAA and Massachusetts Privacy laws. Your documents are safe with us. Most of our Notary Services are scheduled the same day and often within 24 Hrs. We make the process as easy as possible! 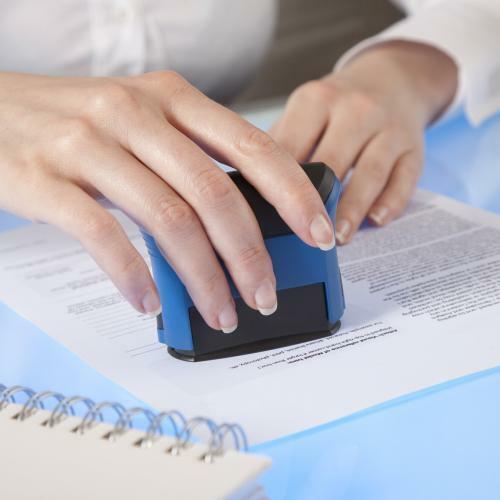 A mobile notary is an individual who can travel to client’s location to conduct the service. 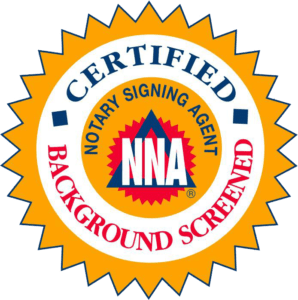 Typically a mobile notary goes to our pre-defined territory and notarize a single signature, or do a loan signing within the Merrimack Valley of Massachusetts. 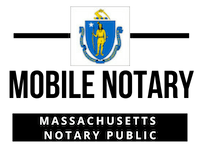 Our mobile notary may charge the regular fee that notaries may charge in Massachusetts plus travel fees. There are no legal regulations regarding travel fees in most states. In Metro Boston MA, many mobile notaries charge $65 for travel plus $10 per signature for example. Sometimes they charge extra for excessive waiting time. Our Notaries will often give our client a price break if the number of signatures is large. Some notaries only do local calls within several miles of their place of business or residence. Others often travel more than 20 miles on the average job. It depends on what kind of clients you have. Arabic & French Legal Documents. Serving Tewksbury, Dracut, Billerica, Waltham, Weston, Wayland, Wellesley, Sudbury, Natick, Newton, Lexington, Lincoln, Concord, Burlington, Framingham, Arlington, Cambridge. Acton, Ashland, Auburndale, Bedford, Belmont, Billerica, Chestnut Hill, Carlisle, Chelmsford, Dedham, Dover, Hudson, Littleton, Lowell, Marlborough, Maynard, Medford, Needham, Sherborn, Sommerville, Stoneham, Stow, Watertown, Wilmington, Westford, Winchester, Woburn, and Boston MA areas. Neighborhood Parcel Mobile Notary Public or any of its agents are not Attorneys. If legal advice or guidance is needed, please contact a licensed attorney. Nothing on this website is intended nor should it be considered legal advice. 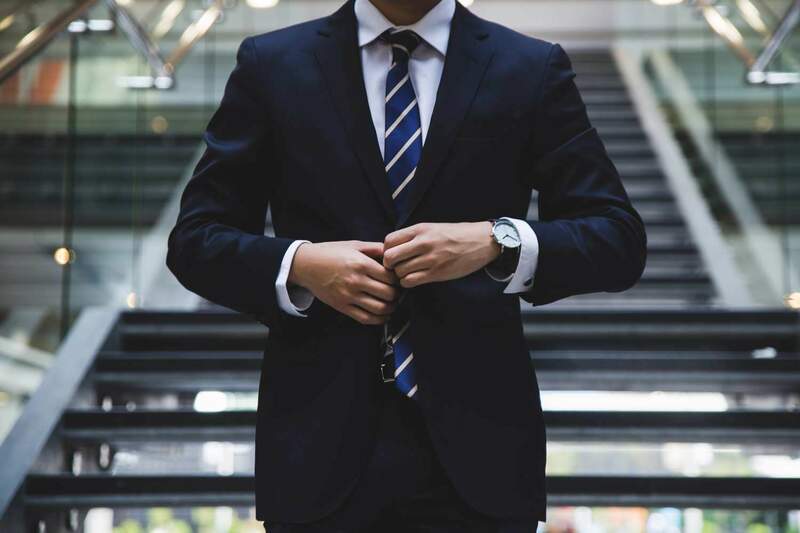 Each legal matter is unique and specific; as such Neighborhood Parcel, Mobile Notary Service encourages every individual and business to seek guidance from legal counsel concerning their specific legal matter. We provide notary services only. Our staff is hand-picked to match our highest standards! Schedule service when you want and where you want, we come to your house or office and conduct the notary at your location seven days a week! We will never leave hanging! We promise on-time service and a Notary Public seals that meet all Massachusetts Notary Requirements. We believe in transparency! Our rates are all-inclusive and have no hidden fees! Experienced & Responsive Notary Service seven days a week and after hours. Reasonable Mobile Notary Public Service Fees. Transparent pricing and no hidden fees. Locally Known and Endorsed Signature Agents. Fully trained and bonded agents. Includes up to 3 signatures. Additional Signature Notaries are billed at $5.00 each. 15 Mins service allowance. Additional Time is billed at $95 /Hr with a minimum of 30 Mins.